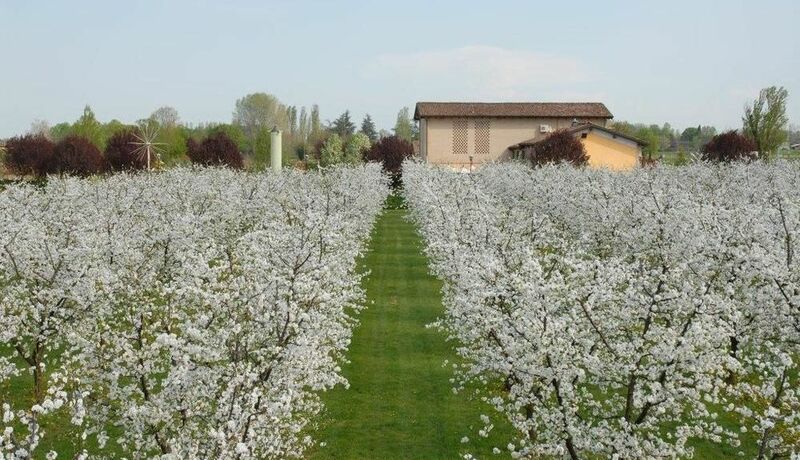 Enjoy the area's wineries, monuments and history and make a vacation rental your home during your stay in Castelfranco Emilia. One of the city's many top draws is its museums. Lamborghini Museum and Modena Cathedral are just a couple of the must-sees in the area. If you need more space to accommodate a family vacation or friends trip, rental homes often come with separate dining areas and spacious living rooms. The nearest airport is in Bologna (BLQ-Guglielmo Marconi), located 11.9 mi (19.1 km) from the city center. If you prefer train travel, the main station serving the city is Castelfranco Emilia Station. Where to stay around Castelfranco Emilia? Our 2019 accommodation listings offer a large selection of 126 holiday lettings near Castelfranco Emilia. From 25 Houses to 58 Condos/Apartments, find the best place to stay with your family and friends to discover Castelfranco Emilia area. What is the best area to stay when travelling to Castelfranco Emilia? Can I rent Houses in Castelfranco Emilia? Can I find a holiday accommodation with pool in Castelfranco Emilia? Yes, you can select your preferred holiday accommodation with pool among our 18 holiday homes with pool available in Castelfranco Emilia. Please use our search bar to access the selection of holiday rentals available.